verdict: What Makes This Shot Believable? What Makes This Shot Believable? I love production design. Actually, I love production designers. Production designers are the best and sometimes worst friends of cinematographers. 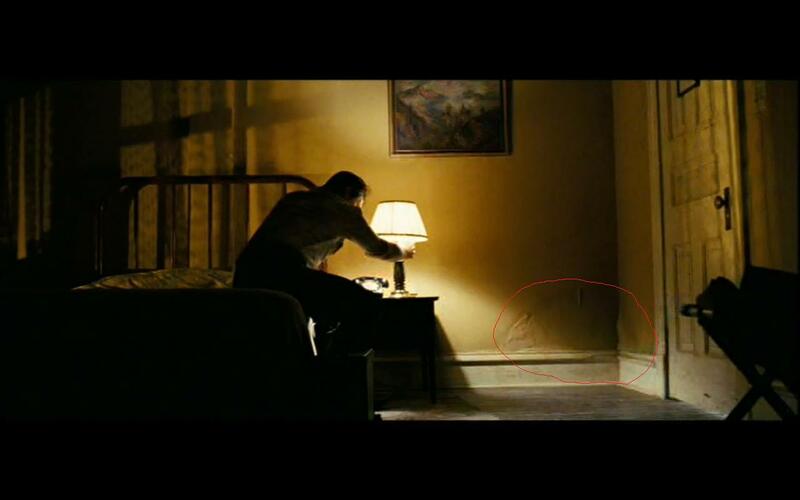 Just look at this shot, from Coen's film "No Country For Old Men" which was shot by Roger Deakins ASC, BSC. If you look closely you will see the details of the wall which is dusty, dark and sticky. This kind of work done by production designers makes the visuality of the film much stronger and gives much more space to cinematographers to play with. This is the first time that I am writing to this blog and I just wanted to share a certain shot from a film which I love and to show why particularly I love it. I will try to share more stills from certain films to discuss certain area of filmmaking and also just to talk and think about it.